The Ambassador Hotel & Health Club, Cork is an elegant 4 Star Hotel. This red brick Victorian building is sitting atop Military Hill in the historic district of St. Luke’s. 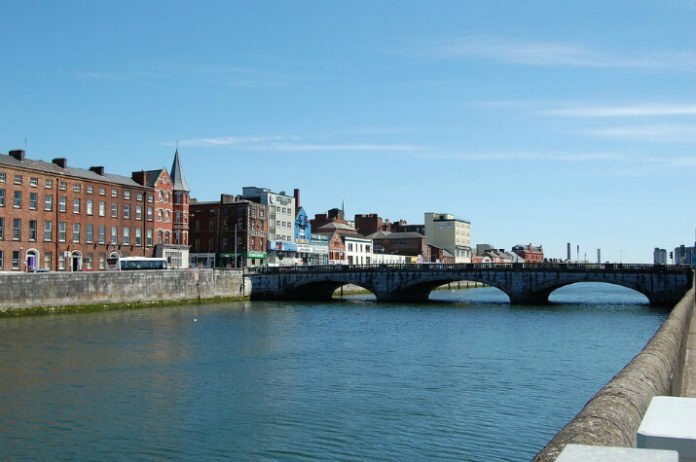 It offers beautiful views of Cork City and the harbor. The hotel is located just minutes from some of Cork’s main shopping areas, Blarney Castle, The English Market and Cork City Opera House. Book this through Expedia now and save 20%. You’ll dance an Irish jig over getting this fantastic hotel at this great price.